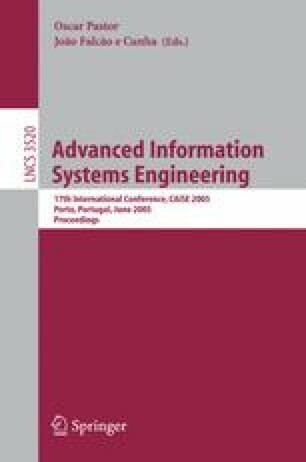 This paper presents MODEST, a MethOD to hElp System Testing. MODEST can reduce the overall effort required during software construction, using an extended design specification produced in a UP-like software process. This specification is used to automate test generation and execution, decreasing the effort required during test activities. The method deals with Information Systems that follow an architecture composed of a user interface layer, a business rule layer and a storage mechanism abstracted by a persistence layer.